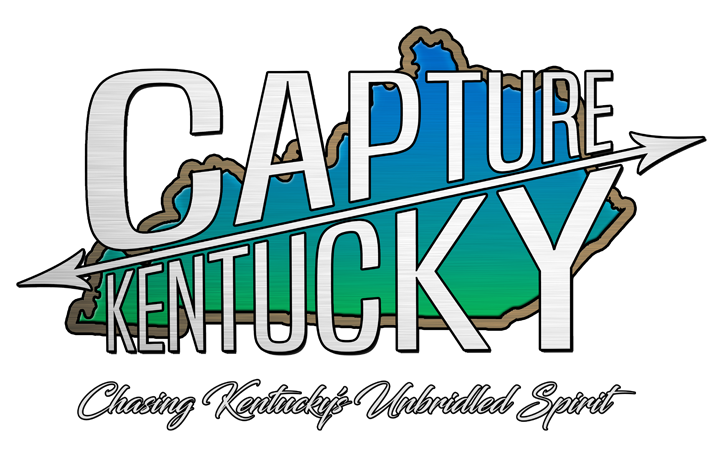 Capture Kentucky - Page 21 of 23 - Chasing Kentucky's Unbridled Spirit! The newly renovated Red Mile in Lexington, KY was host to the American Flat Track Motorcycle Racing Series. It had been 23 years since an event of this magnitude had been held in the Bluegrass and neither the fans, nor the event left disappointed. Tragedy Strikes Our Community. Please Donate If You Are Able. Recently it has come to our attention that our home community of Paris, lost a young man way too soon. Thomas Lane Minnick lost his life in a tragic boating accident in Bourbon County. He was heavily involved with the Bourbon County Marching Band, for which I was the photographer for several years. Thomas was a two-time State Champion in Class AAA KMEA Marching Band. My son was a member of the Bourbon County Marching Band for six years, so I know the comradery and lifelong friendships that grew from that activity. I ask, as a friend, parent and member of this community, that you please donate if you are able. All involved will certainly be thankful. Thomas and family are far from rich and definitely not prepared for the loss or the expenses involved. Bourbon County Marching Band President Shelly Zonker has started a gofundme to help alleviate some of this terrible tragedy. Thank you so much from the Capture Kentucky family. May God Bless Thomas and our community. Our thoughts and prayers are certainly with everyone touched by this tragedy. To donate, please follow this link. **Article Written By Mr. Sam Presley III. Sam is a native of New York and long-time friend of both myself and Jonathan Newsome. Louisville Adds Another Fantastic Festival. Introducing Bourbon & Beyond. See The Amazing Full Line-up Now! Louisville, Kentucky – Danny Wimmer Presents is thrilled to announce the official headliners and first phase of musicians, chefs, food and beverage experiences for BOURBON & BEYOND, it’s bold, new, bourbon-inspired festival taking place for the first time on Saturday, September 23 and Sunday, September 24, 2017 in Louisville, Kentucky. Somerset, Kentucky – Festival community stars Dawes, an Americana folk-rock band recently featured on the main stage at Bonnaroo and two sold-out shows at the famed Ryman Auditorium in Nashville, will headline the 24th Master Musicians Festival July 7-8, 2017, at Somerset Community College’s Festival Field. The two-day event is presented by Don Marshall Chrysler Dodge Jeep Ram. The Moonshiner’s Ball – Day Two. Does It Get Any Better? The Moonshiner’s Ball, Day One, In All It’s Glory. A Truly Kentucky Tradition. 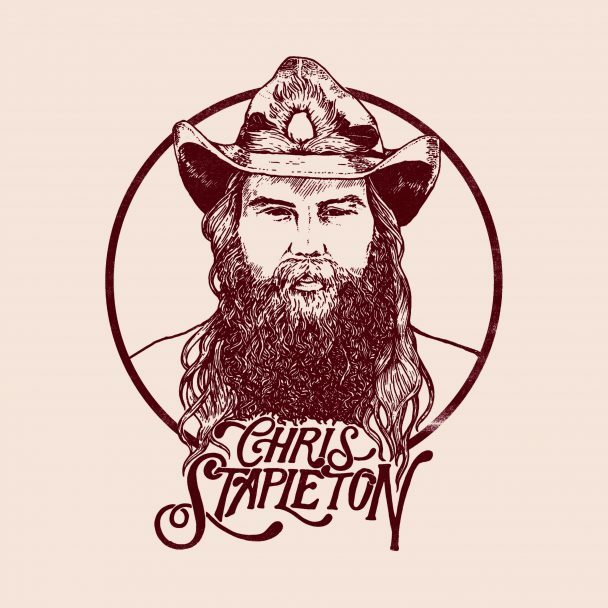 Kentucky’s Own Chris Stapleton Drops New Album, From A Room: Volume 1. See What We Think!